Reagan Stevens, owner of "Animal Tales", spoke about the importance of a quality diet for companion animals. Reagan shared his in-depth knowledge regarding pet nutrition. He spoke about the differences between foods and how they effect the overall health of animals. He also spoke about various options for supplementaion for the aging pet and those with special dietary concerns. 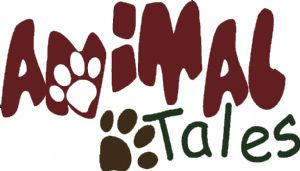 For more information visit www.animaltaleskaty.